Shelly is one of those people who know they are “in the job meant for me.” At 16, she started her work life as a library-shelver ​and eventually found her way to Logan County Public Library where she has worked ever since. 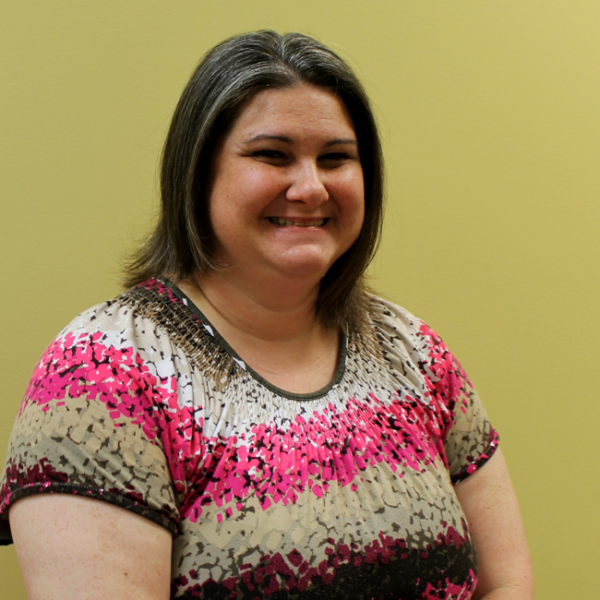 In her spare time, Shelly loves to read, spend time with family, and chase her son around. She also sings with a Madrigal group and enjoys performance.